Your stress response prepares your body for physical action, i.e. the “fight or flight” response. So one of the most important stress hormone functions is raising your blood sugar to quickly fuel more energy production in your brain and muscles. This works perfectly when you have to suddenly leap out of the way to avoid an oncoming car, or dash after a toddler heading for the pool. But it doesn’t work so well when your stress comes from working at a desk 60 hours a week in a company planning layoffs, or worrying night and day about your kids while you imagine the worst. This kind of daily, chronic stress with no physical “fight or flight” outlet raises blood sugar that doesn’t get used up in action. Your body has to do something to prevent this unused blood sugar from damaging your cells, and the consequences can be damaging to your health over time. On the other hand, chronic stress and lack of nutrients can lessen your ability to adequately raise blood sugar and get it into your cells to meet your body’s demand for energy. Both situations are made worse by a diet low in nutrients and high in refined carbohydrates (anything made with sugar or white flour), especially if your life is stressful. In either case, maintaining optimal blood sugar is key to maintaining metabolic balance. 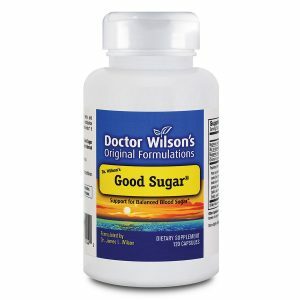 Good Sugar is designed to enhance healthy sugar metabolism and promote optimal blood sugar balance. 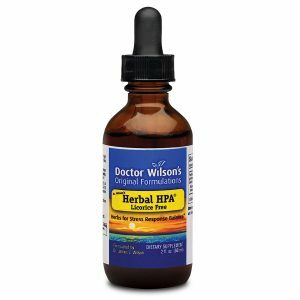 It can be used alone or with any of the other products in this group designed to support your body during stress and help sustain metabolic balance by promoting stress gland health, balanced stress response, sustained energy and adrenal hormone production, and enhanced stress resilience. 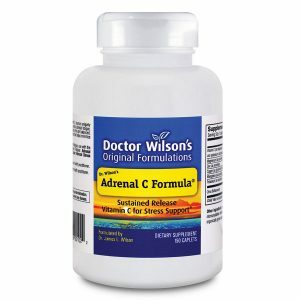 Buffered vitamin C supplement for antioxidant stress and adrenal support* Formulated by Dr. James L. Wilson for people experiencing stress or adrenal fatigue. 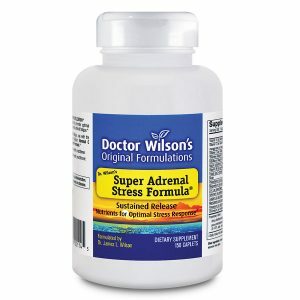 Save on either size of this supplement with coupon code super!